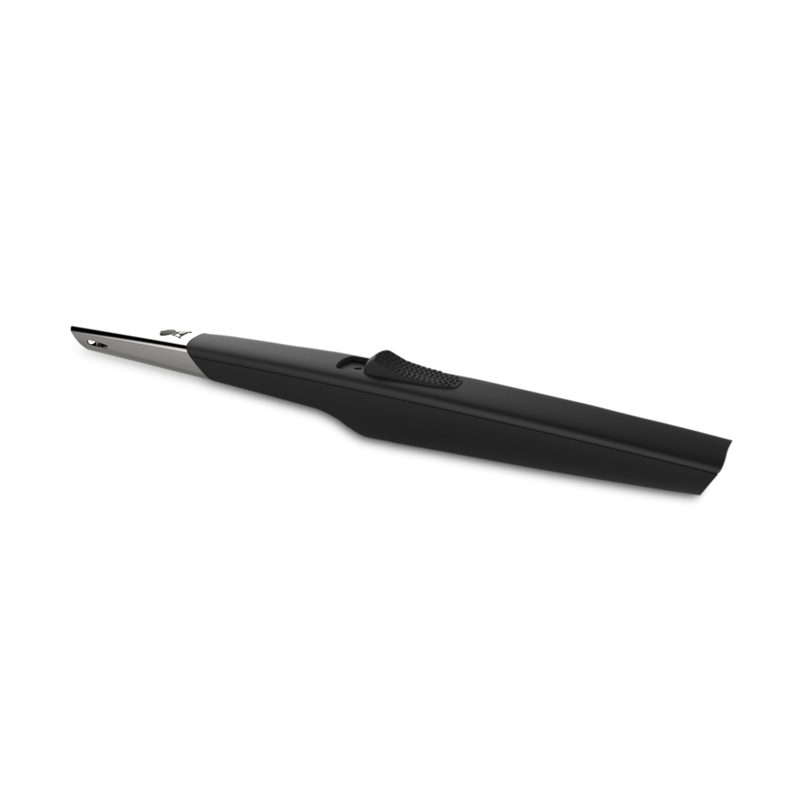 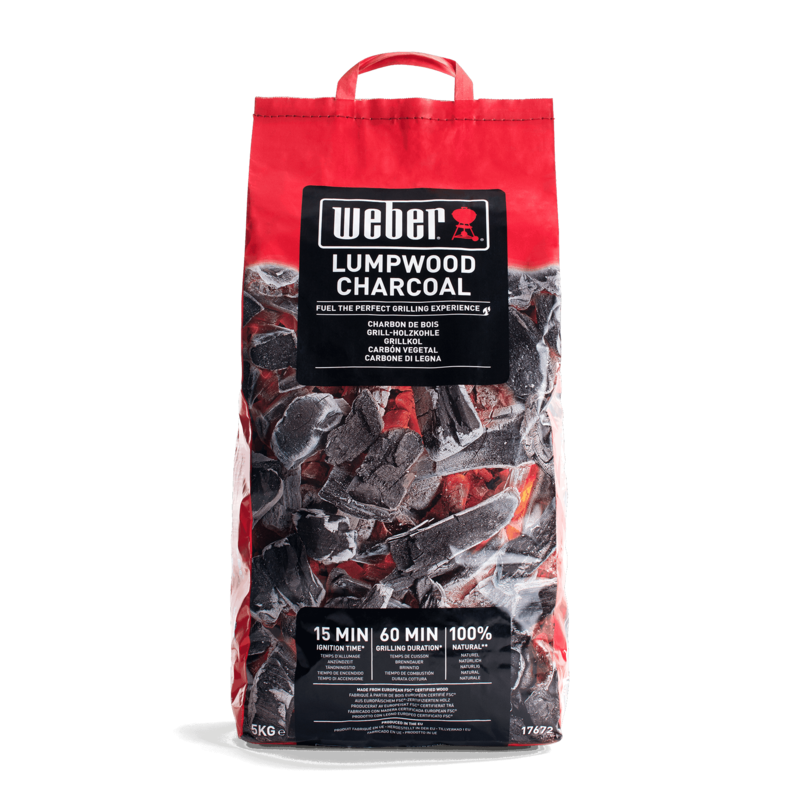 The perfect cut of meat deserves the best fuel and accessories to prepare it. 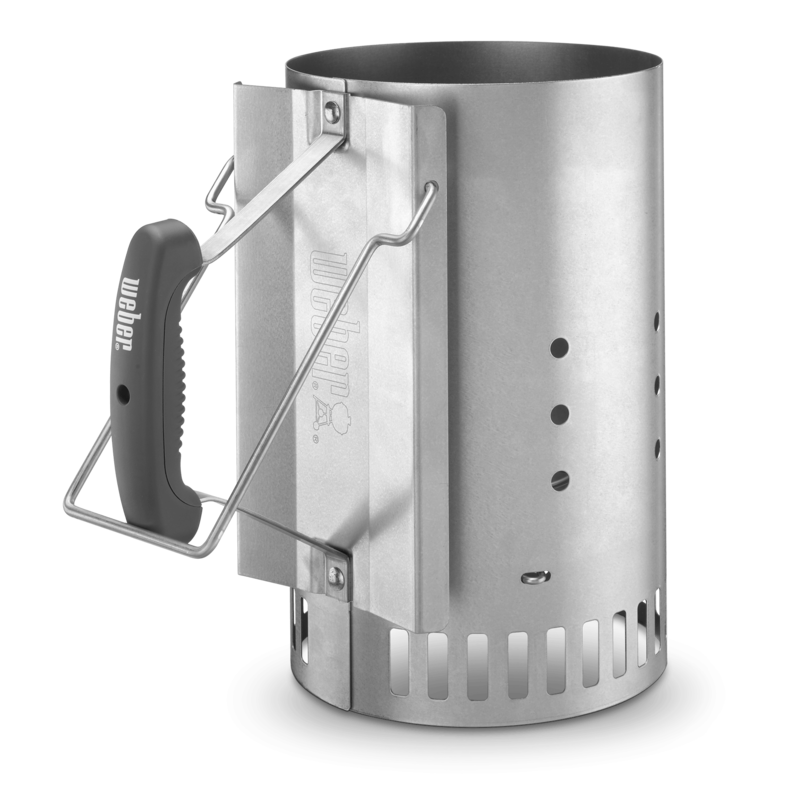 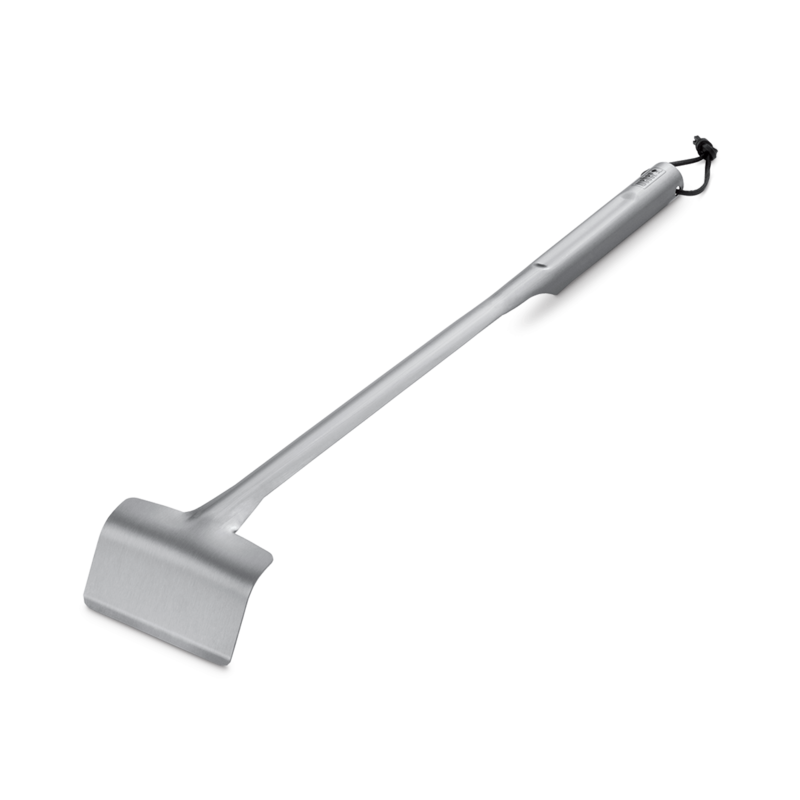 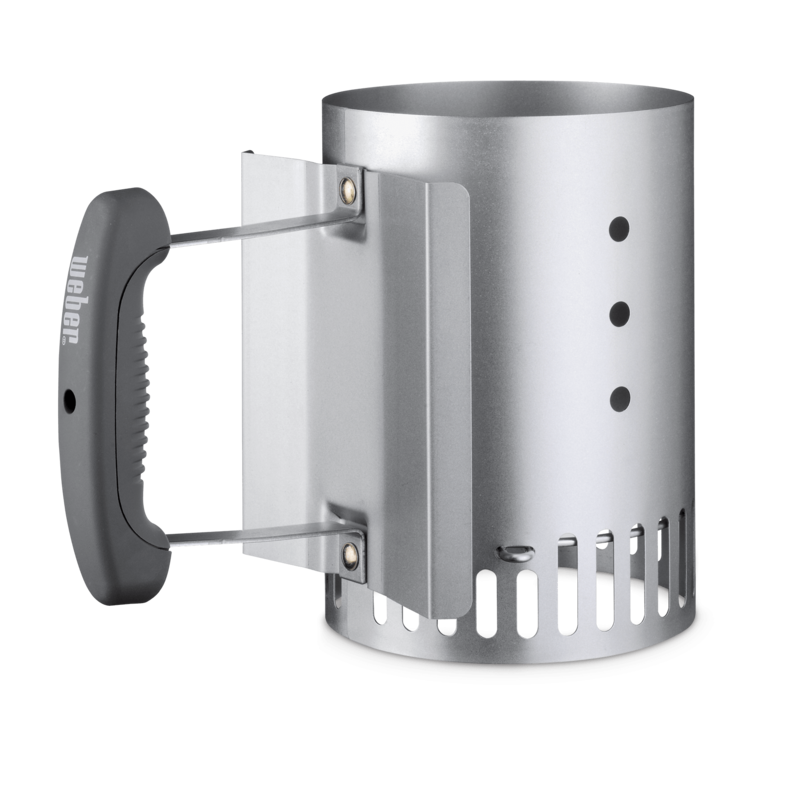 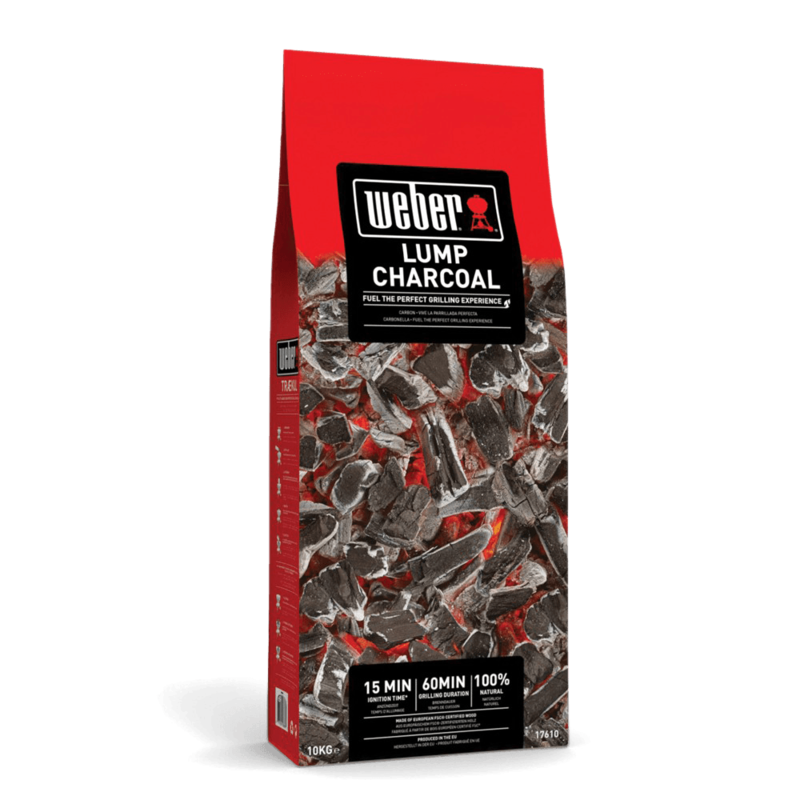 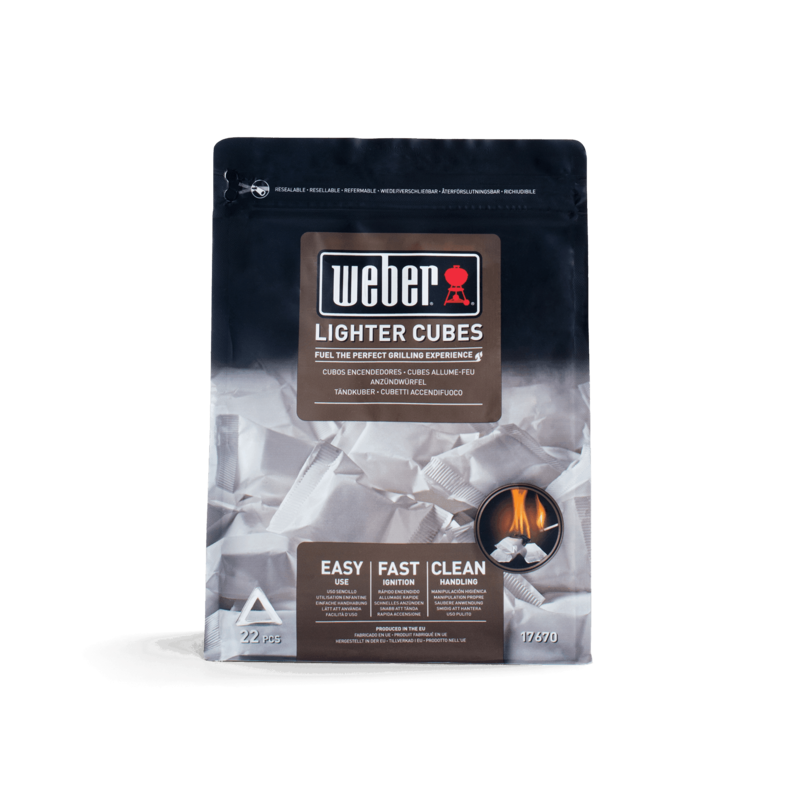 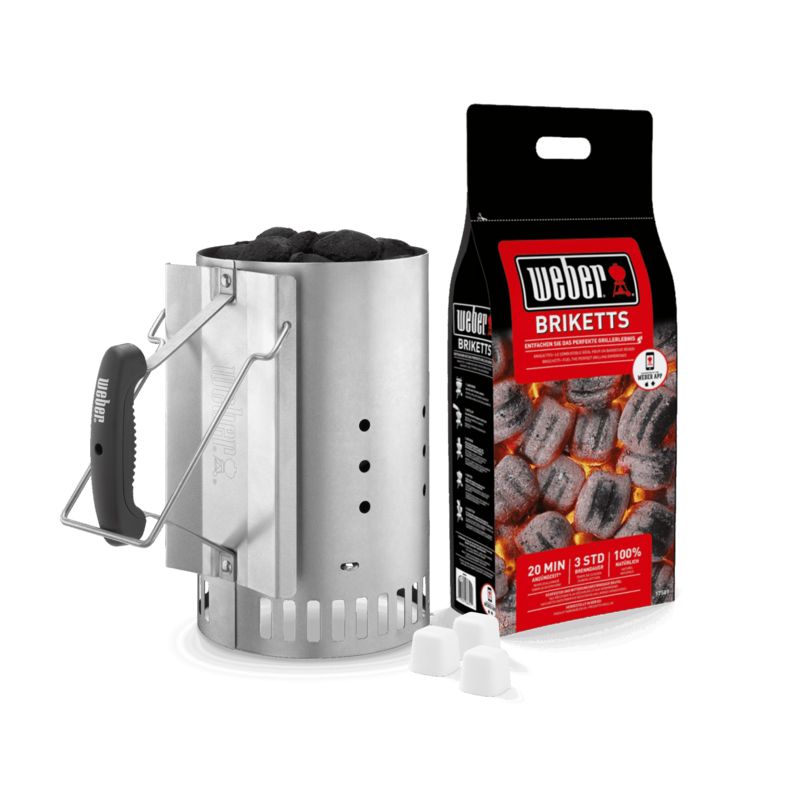 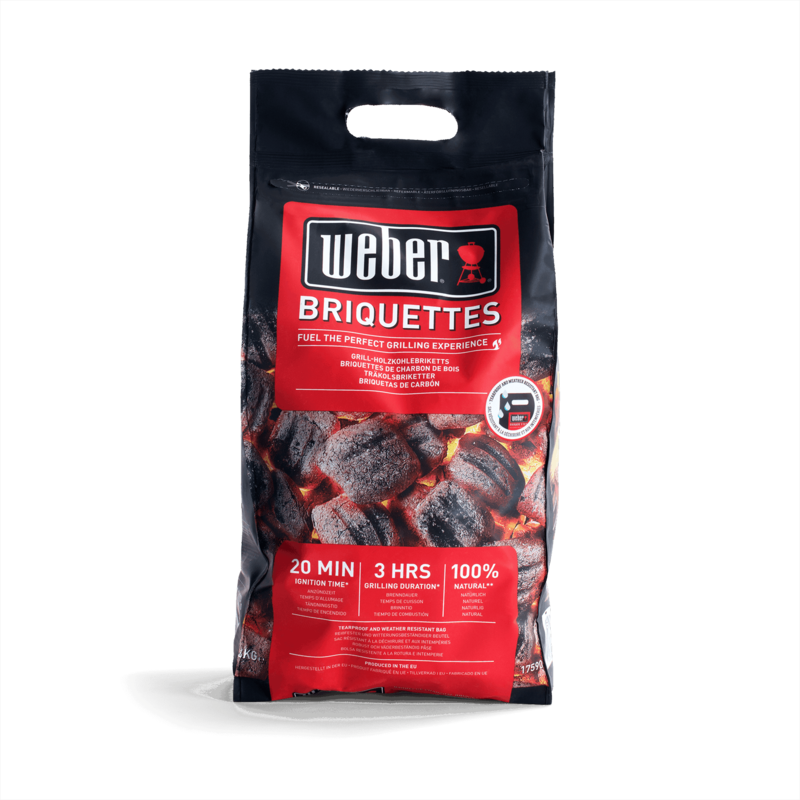 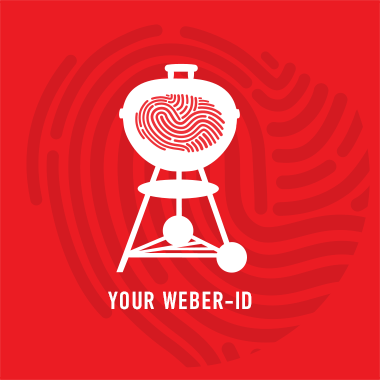 The new Weber briquettes burn with a steady and sustained heat and they’re 100% natural with no added chemicals - all you taste is the food. 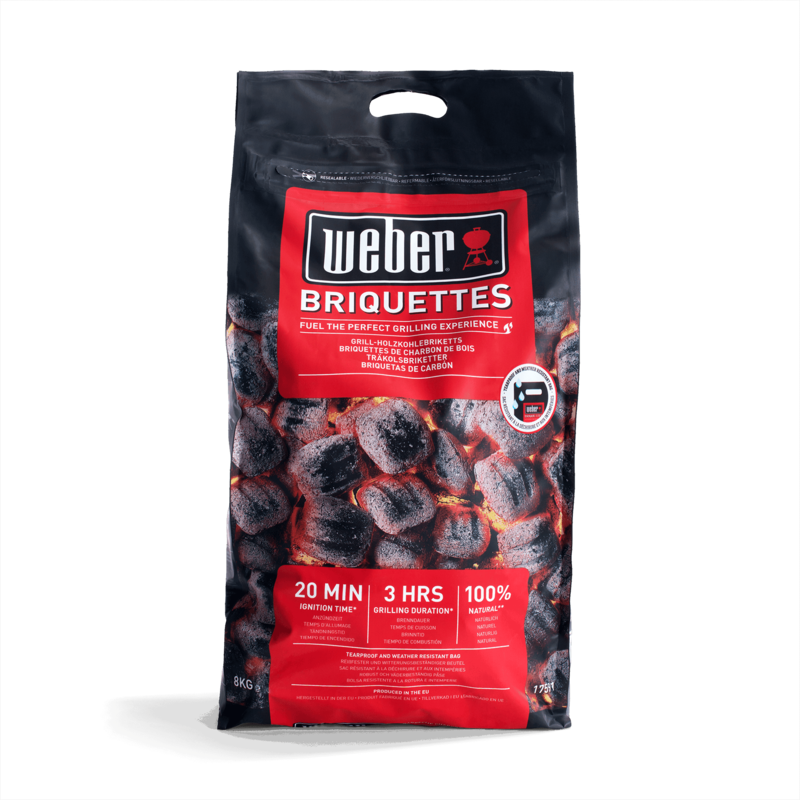 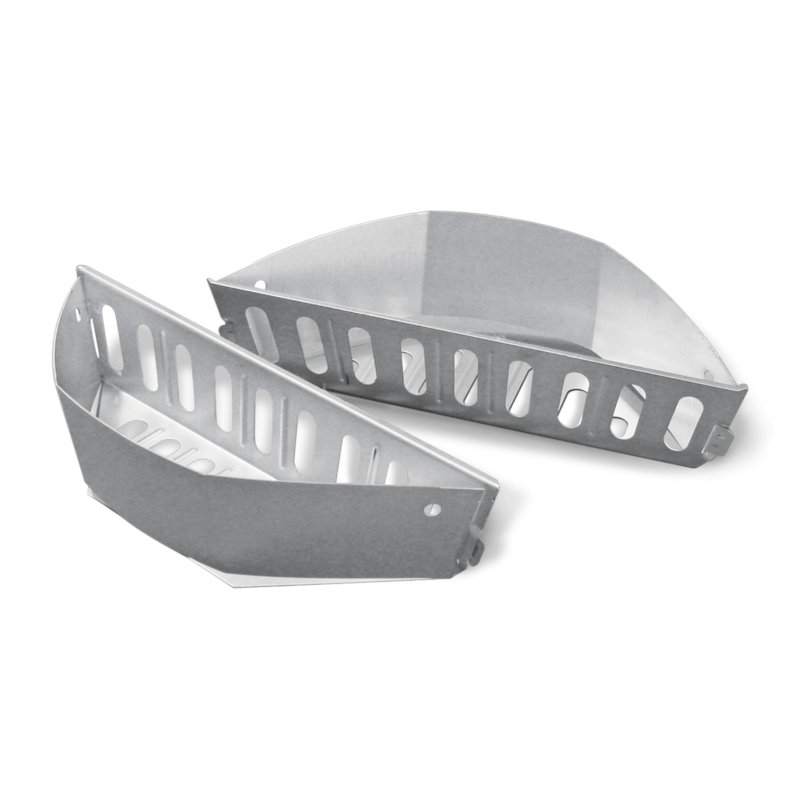 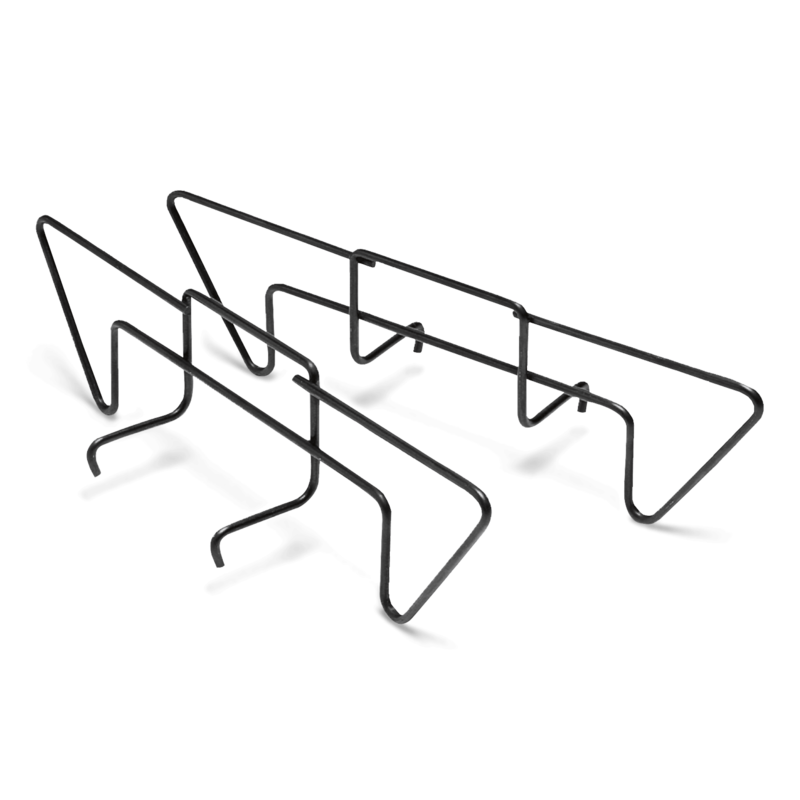 Pair the briquettes with any of our charcoal accessories and you're one step closer to BBQ success!